Chris Cuomo on CNN made this comment regarding a controversial statement. It is a nice mash up of “raised eyebrows” (something causing concern or surprise) and “eye-popping” (something astonishing). 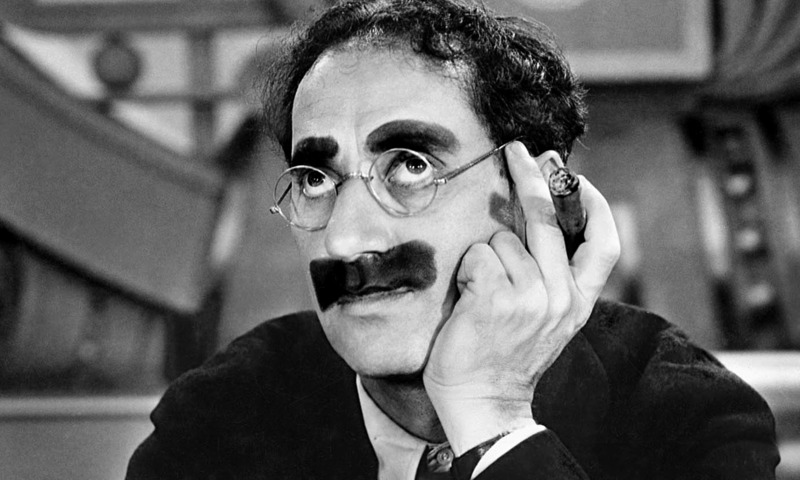 Perhaps Groucho Marx was on the speaker’s mind at the time. A tip of the hat to Ron MacDonald for hearing this one and sending it along. Perhaps a mashup of “popped a woody?